Mod Shop began in 2013 as a way to showcase independent designers, artisans and alternative crafters. Each year, on the Saturday following Thanksgiving, this event allows creative people to sell their wares and promote their small businesses in a hip, inclusive, and entertaining atmosphere. 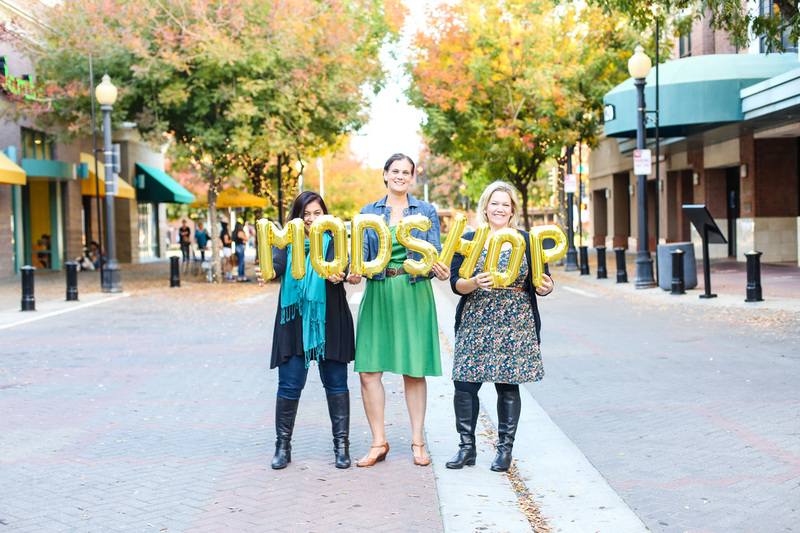 Mod Shop is run by Ruhi Sheikh, Tricia Rosenow and Kate Trompetter . Mod Shop is held the Saturday after Thanksgiving on J St in downtown Modesto. Local businesses open their doors and stay open late to let local artists set up shop and sell their crafts. Shoppers browse over 90 booths while grabbing a bite to eat and drink, enjoying local musicians playing on the street.